To help give home buyers even more options, McCar Homes has introduced two new collections of floorplans, the Renaissance and Signature Collections, at Weston Place, their premier townhome community located in the heart of Cary. The Renaissance and Signature Collections join the Georgetown Collection, giving homebuyers a total of nine floorplans to choose from. With such a wide variety to choose from, you are sure to find a new townhome in Cary that caters to all of your needs at Weston Place. Residents of Weston Place will enjoy close proximity to Research Triangle Park, I-40, dining, shopping, and entertainment venues. 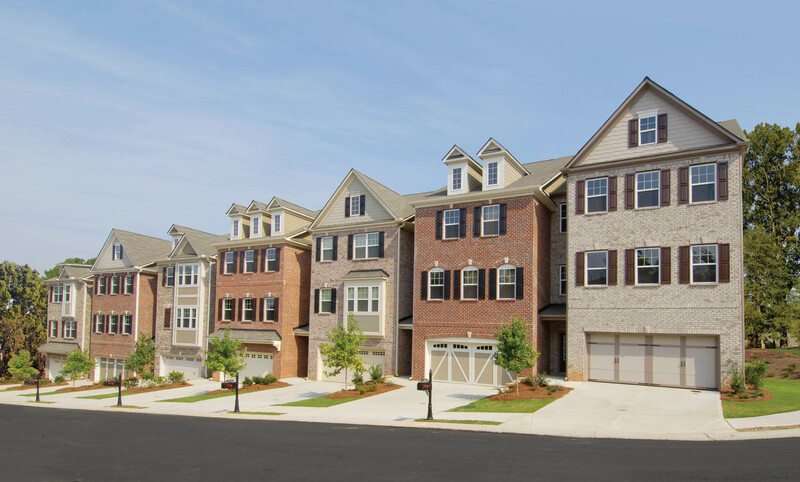 Upon completion, Weston Place will offer 156 new brick townhomes that range in size from 2,036 to 3,188 square feet. Homes at Weston Place are priced from the $240,000s. The Renaissance Collection brings two new floorplans to Weston Place, the Hastings and the Ratcliffe. These plans offer approximately 2,264 to 2,273 square feet of living space and include three bedrooms with two and a half bathrooms. The Signature Collection offers three classic floorplans, the Adams, Harrison and Penn, with 2,036 to 2,625 square feet of living space and also include three bedrooms with two and a half bathrooms. Designed with low maintenance exteriors and innovative floorplans, McCar Homes’ Georgetown Collection offers a carefree lifestyle with the look of luxury. These three-story townhomes offer up to 3,188 square feet of living space. Four flexible floorplans with two to five bedrooms feature double owners’ suites and roommate plans. All of the homes at Weston Place showcase popular features that include: nine-foot ceilings, hardwood floors in the foyer and powder room, spacious master bathrooms with separate shower and garden tub, and recessed can lighting. Weston Place offers homebuyers an array of luxurious upgrades such as granite countertops in the kitchen and bathrooms, stainless steel appliances, flooring options and lighting upgrades. 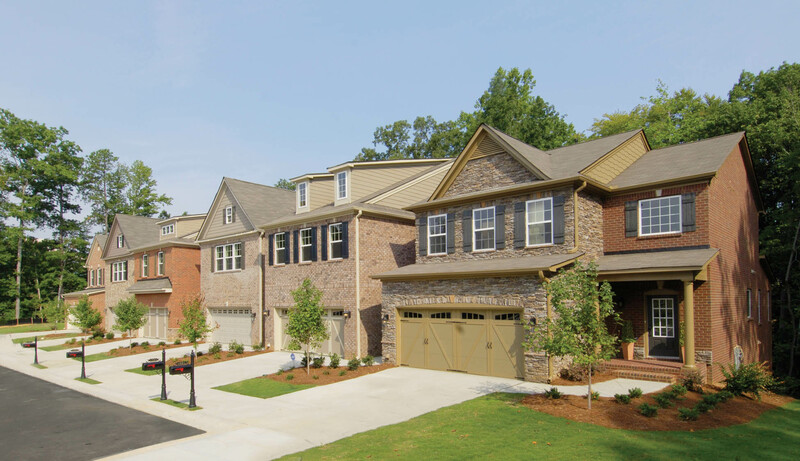 Homes at Weston Place also include spacious patios and two-car garages. Finished basements and additional bedroom options are also available. 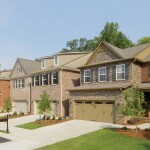 This entry was posted in North Carolina, Raleigh new homes and tagged McCar Homes, new brick townhomes, new townhome in cary, Raleigh new homes on October 7, 2008 by Carol Morgan.